Assassin’s Creed Odyssey release date? Assassin’s Creed Odyssey will be released on October 5, 2018 – and pre-orders for the game are live right now. Assassin’s Creed Odyssey news and gameplay details? Assassin’s Creed Odyssey will feature entirely new heroes. 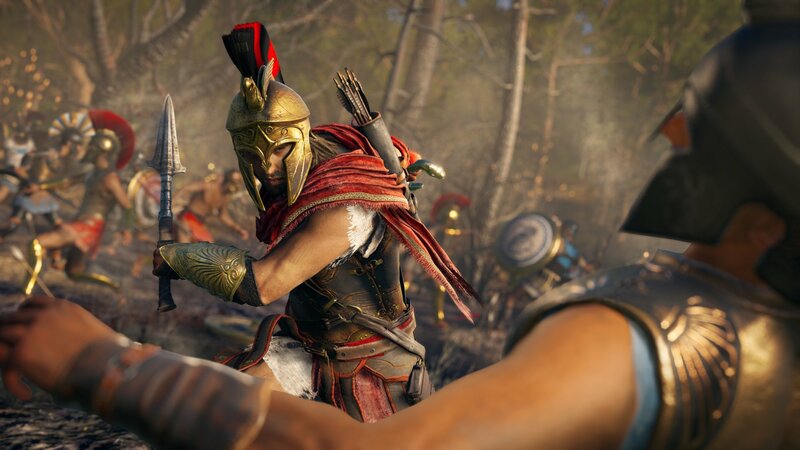 Not only that, they’ll be male(Alexios) and female(Kassandra) and players will be able to choose which protagonist they play. Odyssey uses a lot of the gameplay and interface mechanics of Origins, including the radial compass, and the return of a bird that can survey the landscape, spot treasure and highlight and harass enemies. n Origins, you fought colossal representations of Egyptian gods in the desert, and it seems we’ll be fighting massive Assassin’s Creed Odyssey monsters such as the Minotaur. You can even tame wolves to help even the odds and fight alongside you.